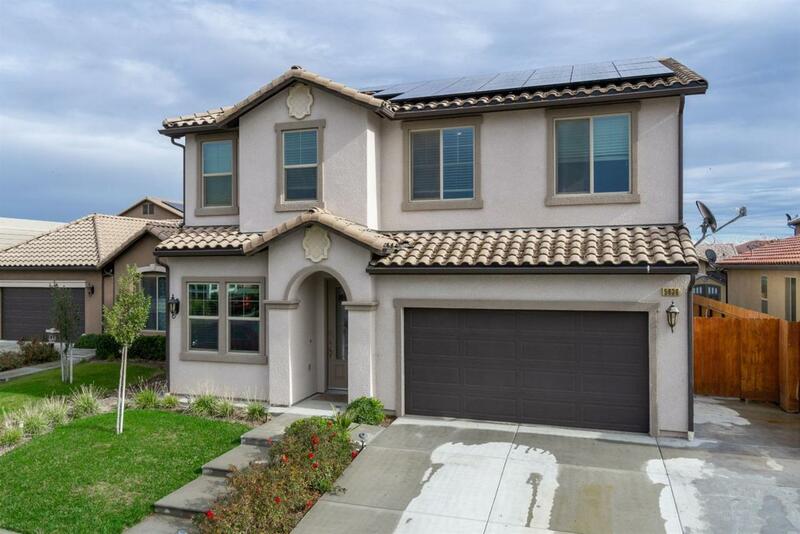 Beautiful Granville near the end of a cul-de-sac in the Rio Belleza Community with a Pre-Paid Solar Lease! A nearly 6-kw solar system produces more power than is usually necessary. 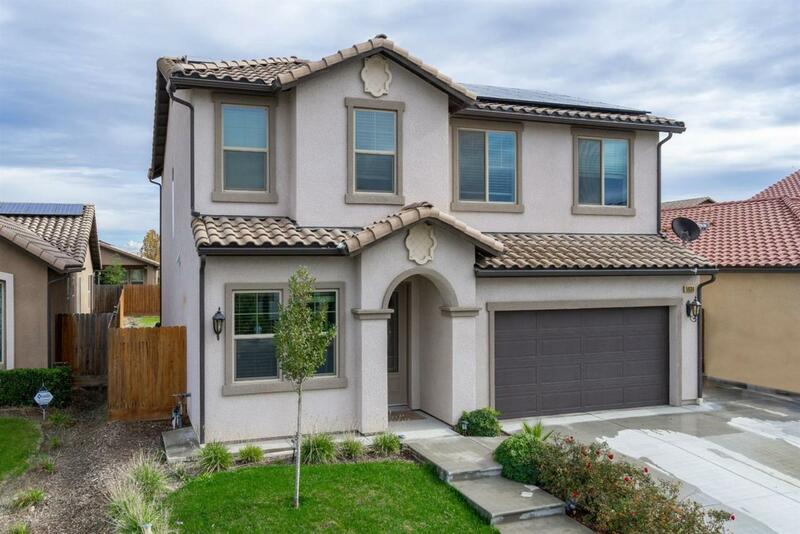 Upstairs is a Gigantic Master Suite with tons of natural light, spa-like bath, huge walk-in closet, and a stunning view of the Sierras. Large loft area perfect for a home theater or game room. Also your Laundry room, guest bath, and 2 bedrooms. Downstairs there is an isolated bedroom and full bath, open kitchen with granite counter tops throughout, stainless steel appliances, features a large grassy backyard, and extended patio concrete to both side yards. 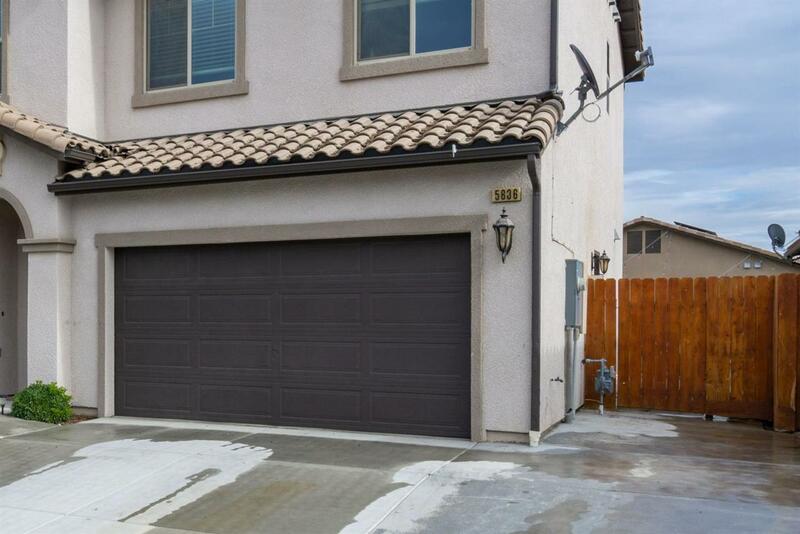 Close proximity to the freeway, schools, shopping, and restaurants. Listing provided courtesy of James Reed of C-21 C Watson Real Estate Inc..